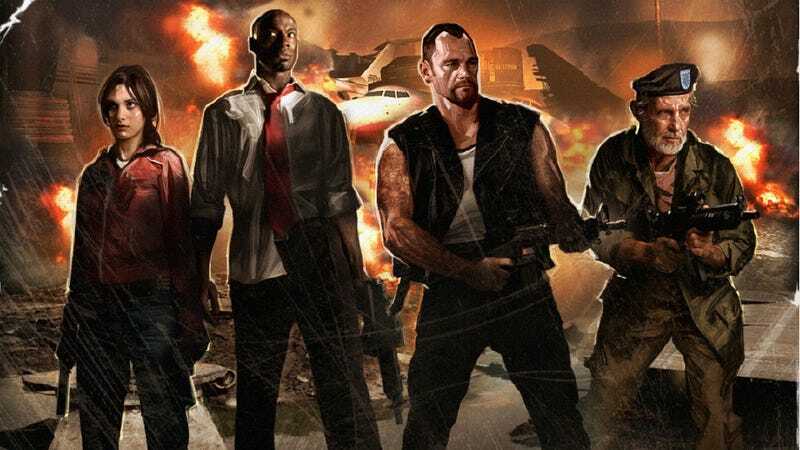 The importation of original Left 4 Dead maps into Left 4 Dead 2 rolls on, with the latest update to "Dead Air" delivering a new version of the Terminal map. Valve says the update brings matters "pretty close to being complete" but "at this stage what we really need is more testing." It's found a way to get you to do that. Play a complete game of Versus in "Dead Air" and you will get an achievement, Valve says. When 60,000 people earn that achievement, the beta version of "Blood Harvest," the next map to be released, will be unlocked the following weekday. "60,000 is going to be hard," L4D2's team writes on the official blog. "You can't rage quit and you need to work together." Valve asks that gamers who get the achievement help others reach it as well, and post feedback and bugs to the Steam Forums and on the game's Facebook page. Progress toward 60,000 will be announced via Twitter.